Neurotechnology is one of the hottest areas of engineering, and the technological achievements sound miraculous: Paralyzed people have controlled robotic limbs and computer cursors with their brains, while blind people are receiving eye implants that send signals to their brains’ visual centers. 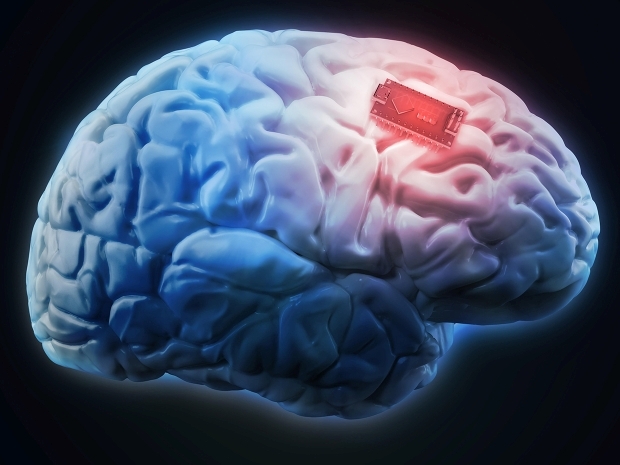 Researchers are figuring out how to make better implantable devices and scalp electrodes to record brain signals or to send electricity into the brain to change the way it functions. While many of these systems are intended to help people with serious disabilities or illnesses, there’s growing interest in using neurotech to augment the abilities of everyday people.